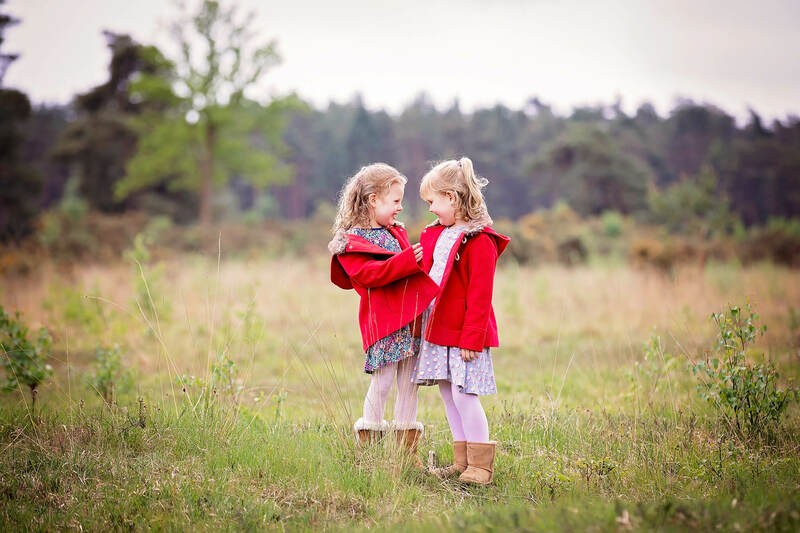 My approach to my portrait photography sessions is artistic, simple, warm and down-to-earth. 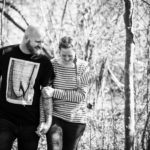 My goal is to connect, have fun, and take the stress out of your photography session for you. 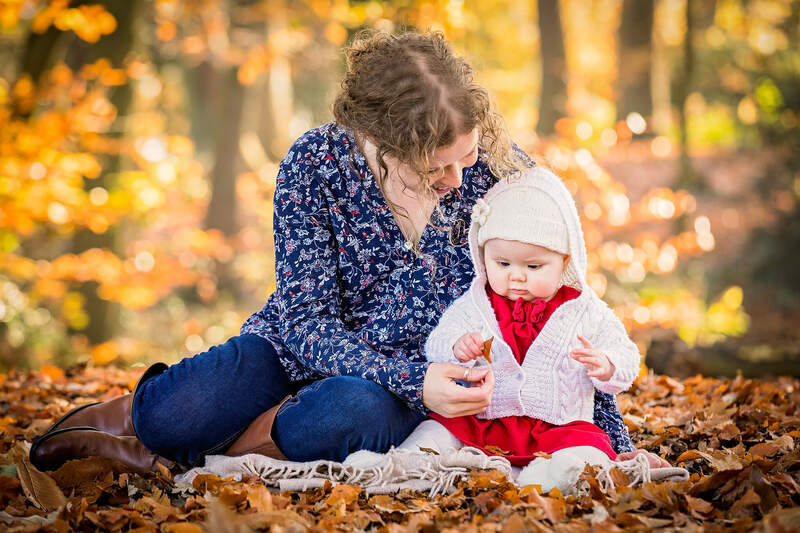 I love capturing natural and beautiful moments that reflect families and friends in a genuine way and I pour everything into my sessions to make them the best memories possible. I am based in Bracknell, Berkshire but work with couples, families, pets and friends all over the county including Surrey and Hampshire. 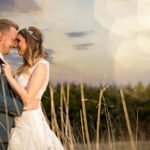 I specialise in on-location photography using all available natural light to produce unique, emotional and eye-catching images. 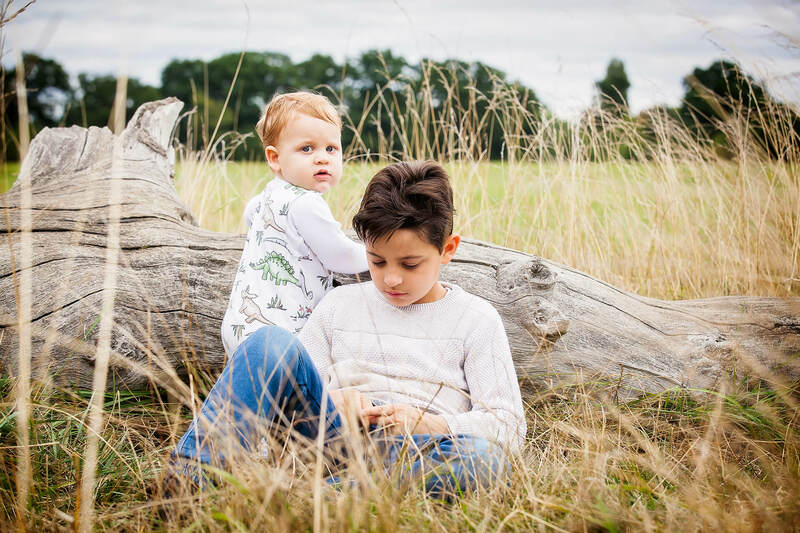 Don’t be surprised if I ask you to meet early in the morning or later in the afternoon for your session – the light around the ‘golden hour’ is amazing and just wonderful for photography. 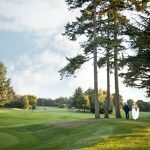 I am often travelling within Berkshire, Surrey, Hampshire and London to photograph my clients and enjoy photographing in woodlands, parks or places that hold special memories for my clients – all of which make for great opportunities for stunning colours from the warmth from the sun on a spring day to a frosty winter’s morning. Weekends are very busy and I do sometimes depend on the British weather so please book early to avoid disappointment. I have three packages which offer a selection of options. All include retouched images for you to keep. If you are not sure how best to display your new images then you can add professional printed prints, metallics, canvases and acrylics. I would highly recommend this, as all images will be colour-correct when printed so your images will look stunning. Please view my latest Pricing Guide for my packages. Actors, models, business professionals and musicians please contact me for my headshots price guide. 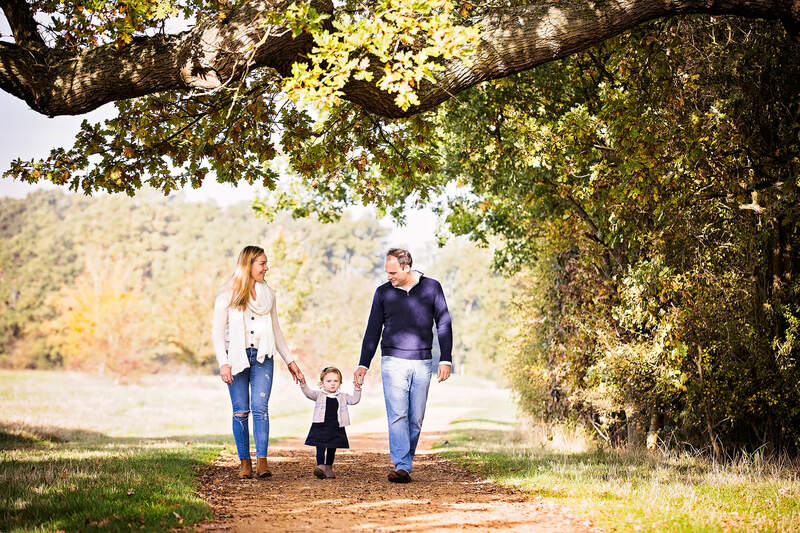 I work in partnership with Natasha Wiggins, one of Hampshire’s top make-up artists making sure your photographs will look professional and eye-catching.